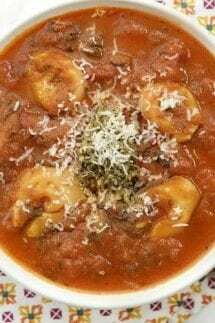 Instant Pot Pesto Tomato Tortellini Soup is the easiest, most delicious instant pot soup recipe! This tasty tomato soup is perfect for warming up on cold fall nights! We adore our Instant Pot, especially when it comes to making soups. This Pesto Tortellini Soup is one of our favorites, but if you love soup, then you must try our Instant Pot Loaded Baked Potato Soup! It is amazing! 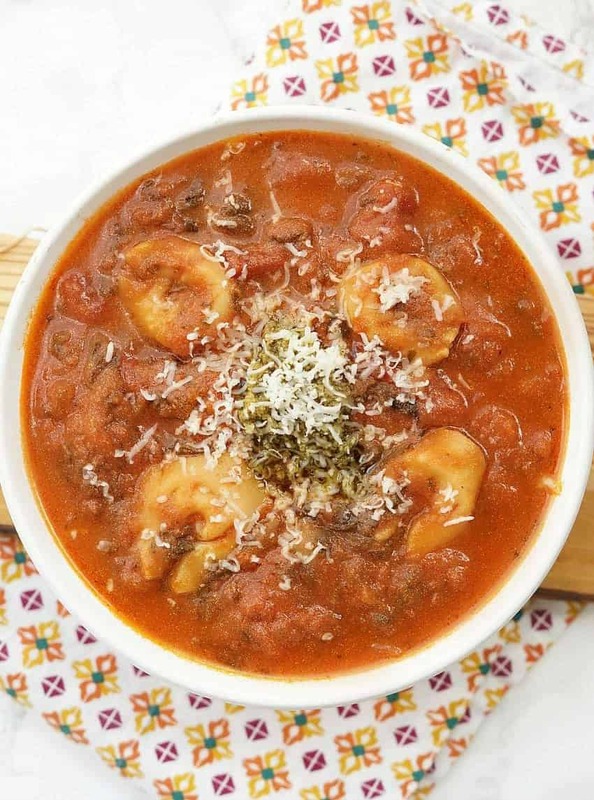 Are you ready to take tomato soup to the next level with this Instant Pot Pesto Tomato Tortellini Soup? The Instant Pot craze has been sweeping Pinterest and recipe boards on Facebook for quite some time now, and I really don’t think it is going to die out any time soon. Call them Instant Pot, Instapot, Pressure Cooker – doesn’t matter, we love everything about them. 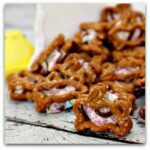 So much, in face, we have created a whole round-up of Instant Pot recipes! The Instant Pot speeds up recipes up to SIX times! Don’t know how to use one, check out this How to Use an Instapot article for everything you wanted to know and more! 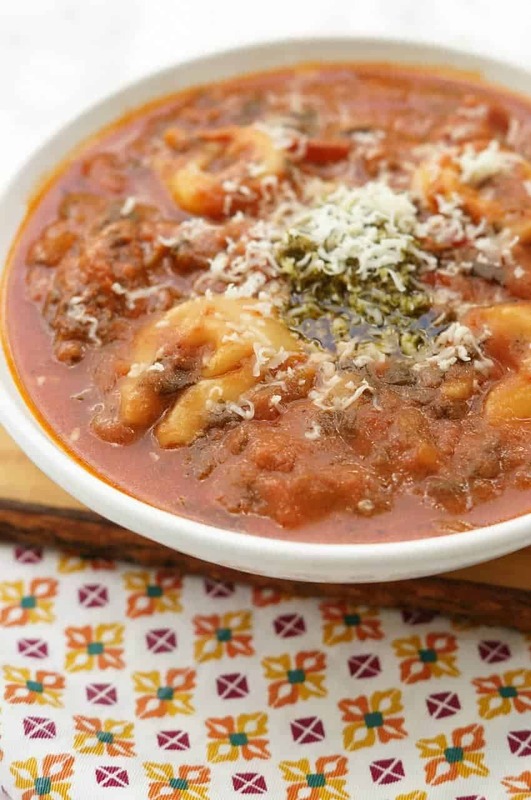 I absolutely love my Instant Pot for quick weeknight cooking (our Instant Pot Spaghetti with Meat Sauce is a staple), and it has certainly made soup making a game changer. I used to simmer soups on the stove for hours to get that full, hearty flavor, but with the help of my pressure cooker, I can now throw together soup in 20 minutes. 20 minute soup!? Yes! Grilled cheese and tomato soup is one of my favorite fall dinners, and while I may be tempted to crack open a can of store-bought soup, I really prefer the taste of homemade. 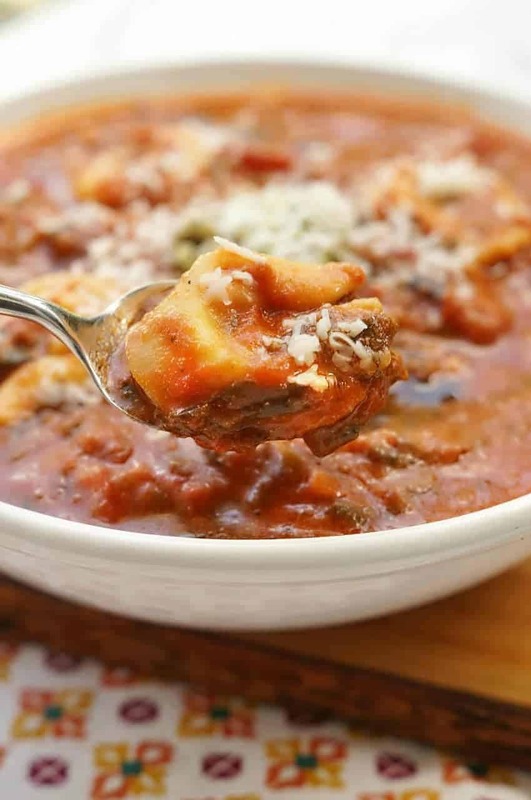 This Pesto Tomato Tortellini Soup makes grilled cheese night even better! 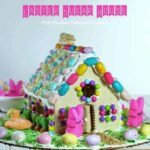 It is healthy, delicious, and so easy thanks to the Instant Pot! Tortellini soup is one of my favorite soups from my childhood. My mom always made a delicious chicken tortellini soup on cold nights and it was so just so simple and so good. While I love the classic chicken version, I love a big bowl of tomato soup to dunk my grilled cheese into, so this easy soup recipe combines two of my favorites! Make sure to purchase refrigerated tortellini, not dried for this recipe. The cook time is only 2-3 minutes and will save a lot of time. You can also choose the type of cream you would like. I used fat free half and half to keep the calories down, but use whatever you’d like! The pesto just adds an amazing flavor to this soup and is so good with an extra dollop on top of each bowl! I live in the mountains of PA so fall is one of the absolute most beautiful times of the year here. While I love the cooler temperatures, I also love the turn toward comfort foods, and what is more comforting than a hot soup and a hearty sandwich? 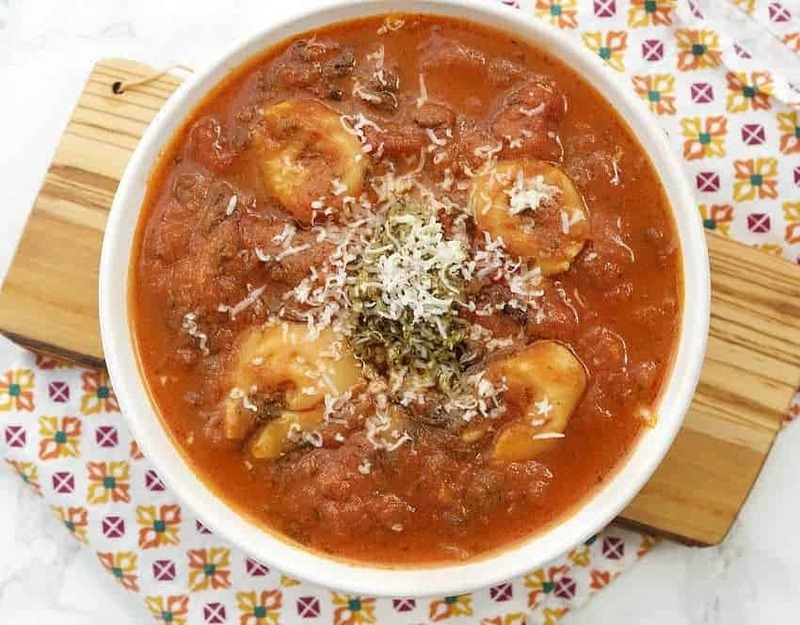 I hope you love this easy Instant Pot PestoTomato Tortellini Soup recipe and will be making it all fall and winter long! In the bowl of your Instant Pot, add onion, garlic, chicken broth, pesto, and three types of tomatoes. Seal your Instant Pot and hit the Soup button. Reduce time to 20 minutes. Hello! What is the serving size for this soup?